Ahhhh, the Crocodile Stitch: one of my favorite of the countless crochet stitches. 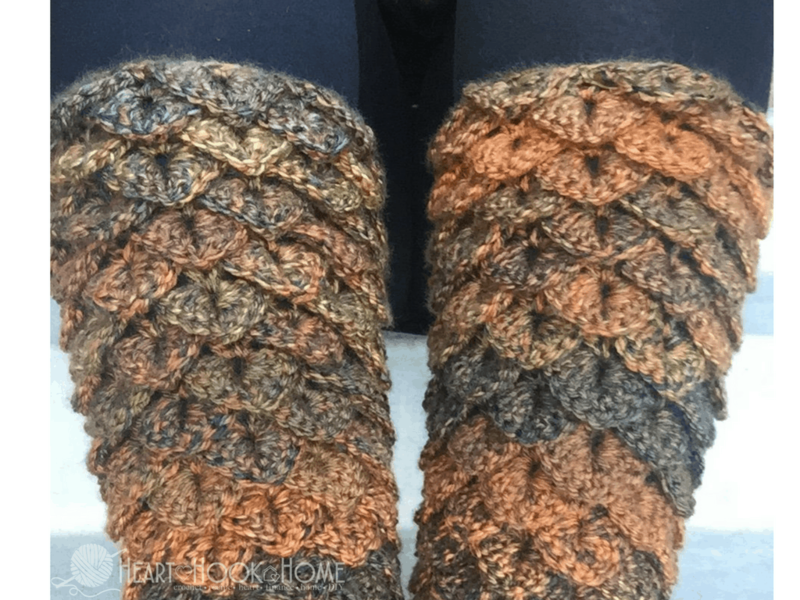 The Crocodile Stitch (also known as Dragon Tears or Dragon Scales) consists of double or half double crochets and a chain, all worked around a V stitch from a previous row. Sound confusing? It’s really not! Let me show you how. 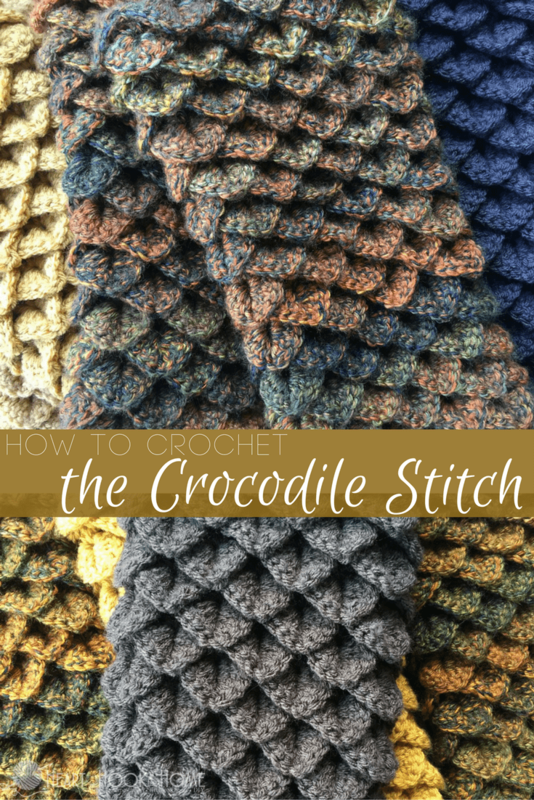 To create the Crocodile Stitch, you must first create the backbone for the actual scales. In order to do this, you will create a row of V-stitches. V-stitches are two double crochets placed in the same stitch so that they form a V when finished. After you complete the row of V-stitches, you’ll then go back working on that same row adding the “scales” to the front of those very same V-stitches. Some patterns call for different kinds of crocodile stitches, but the concept is always the same. 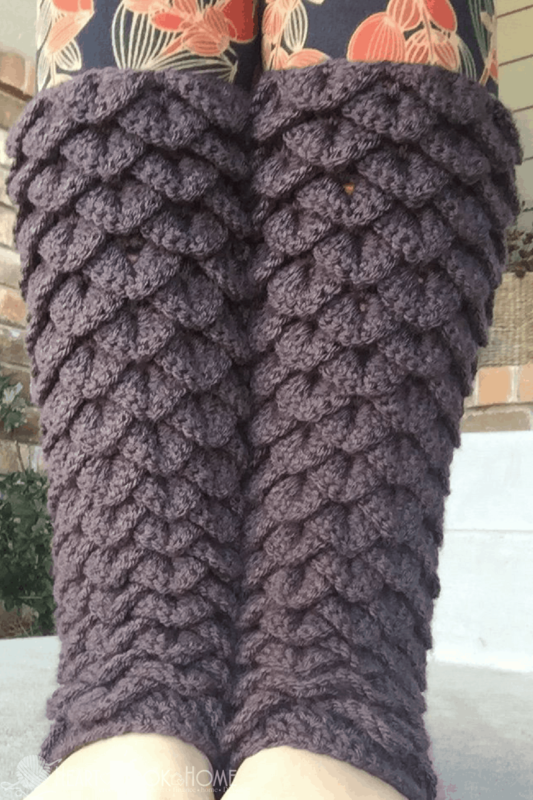 Some patterns call for double crochet (either 4 or 5 per side of scale) and others like to use half double crochet (either 3, 4 or 5 stitches on each side of scale). The difference makes the scales either smaller or larger, depending on half or full double and how many stitches completed. Following your pattern, you’ll create your row of V-stitches, then (for example) make your 5 double crochets down the first half of the V-stitch from the previous row. Then chain-1 (to create a pointier tip) and then work your 5 double crochets UP the other side of the sale. The trick is to turn your work for the second half of the stitch. Ready for a video tutorial? Let’s do it! Hi Sarah! I am so glad you found my tutorial helpful! I'm typically impatient with video tutorials, but a friend bought your pattern for me to make her some gloves, so I gave this a watch. What a clear, easy to follow video! Thank you so much! This vidoe inspired me to join your list. Thank you for doing what you do, so the rest of us benefit. Hi Mary! I am so glad you found my tutorial helpful! 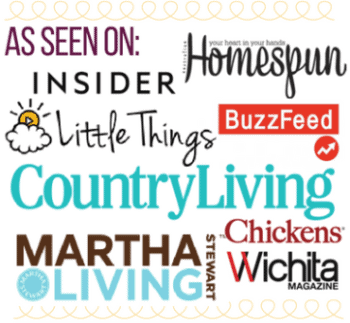 I hope you enjoy being a part of the Heart Hook Home community! Happy crocheting! A little confused as to why you come up and under you stitches instead of inserting hook thru the top which is normal and how the books teach you. That is a legitimate way to do a stitch but it's not the norm. I noticed that too! I am going to try it on a few things and see how it changes the finished product. Thank you for this tutorial. I am a lefty but was pretty easy to follow. I tried two other videos it yours is the best. I’ve made the crocodile baby blanket but lost when it comes to doing the edgeing. Any help I would love. ThAnks! Thank you so much, best tutorial that I have ever come across! I'm teaching myself to crochet through great crocheter's like yourself but like I said your tutorial is by far my favorite. That may be the clearest tutorial I've ever seen. 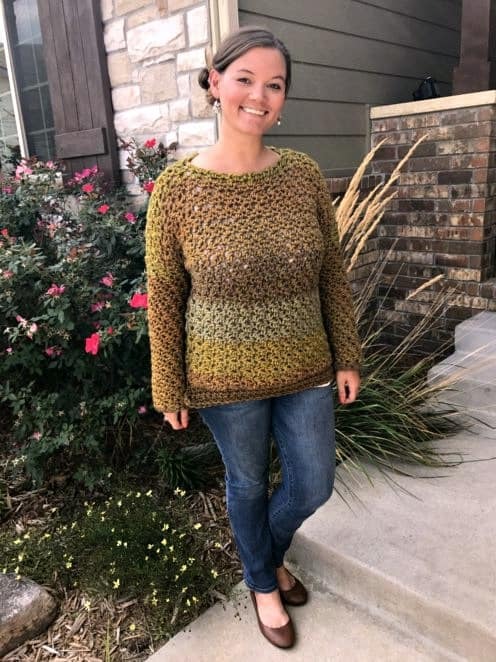 I'm an expert crocheter and no longer use patterns to make anything. I sculpt all my pieces on my own. But the crocodile stitch had me baffled. I couldn't find an instruction that made it clear. You're a born teacher. Thank you so much! I just wanted to leave you a note to thank you for your very clear tutorial for crocodile stitch. I am a beginner stitcher (like a month - total crochet virgin!). I have watched and tried two other instructional videos with varying methods and they had me all muddled up. Yours is the most simple and straightforward to follow. Thank you so much. Btw, I found you through a Pinterest post if you keep track of that sort of metric. You are very gifted in your ability to demonstrate these crochet stitches on video! You make it so easy easy! Thank you for your work. Hey Ali! I will work on that! Great idea.